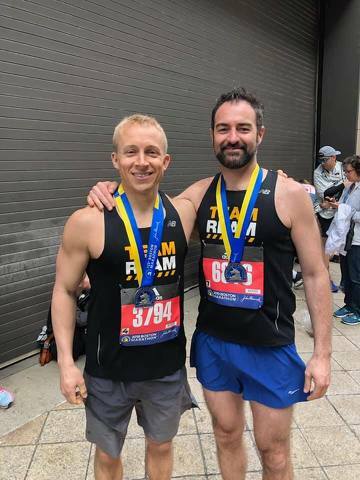 Michael Zimmerman and Michael Renz were among the Centre County athletes who completed the 123rd Boston Marathon on April 15, 2019. Doug Schunk is an avid runner and a chemistry teacher at State College Area High School. His running column will appear monthly. 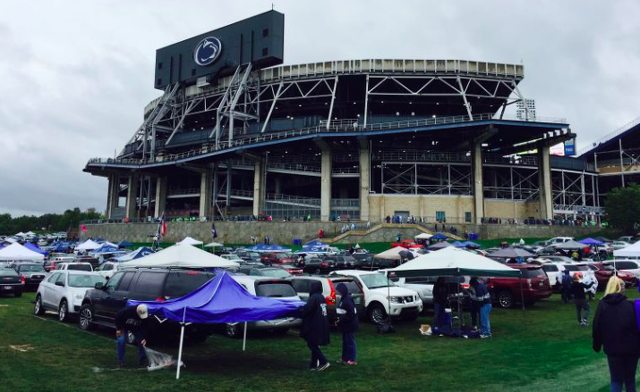 Penn State athletics announced more than 3,900 grass parking spaces will be renovated and upgraded. According to a release, the “vast majority” of these improvements are expected to be complete ahead of the football team’s home opener against Idaho on August 31.